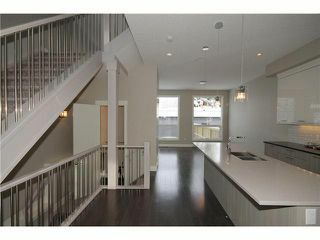 Come today and view this beautiful Inner city home in the desirable neighborhood of Mount Pleasant. 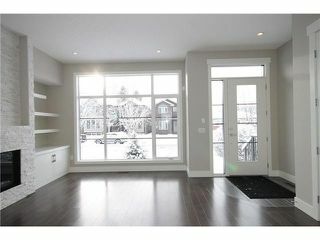 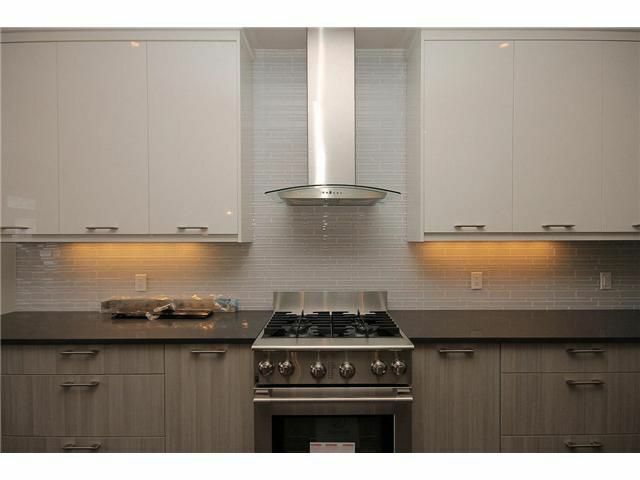 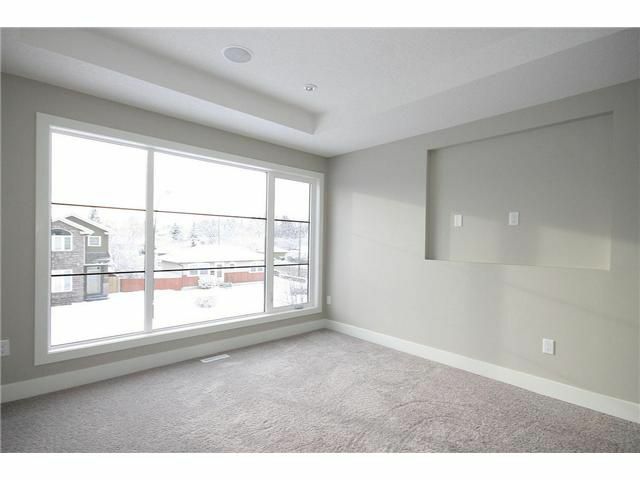 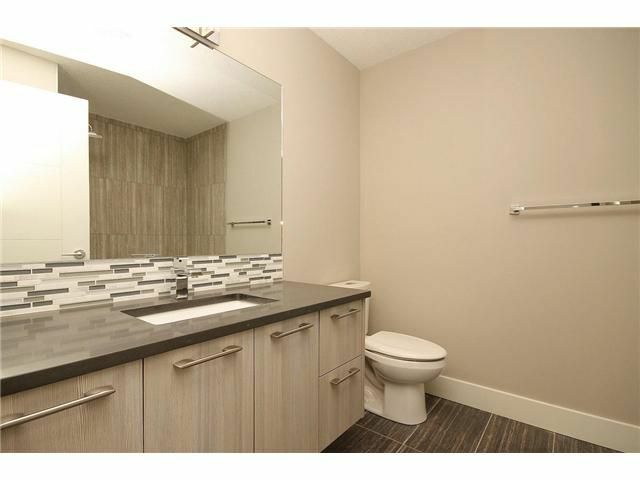 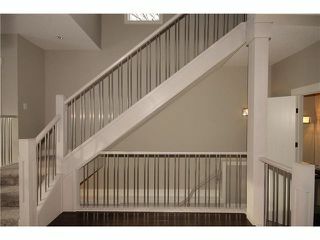 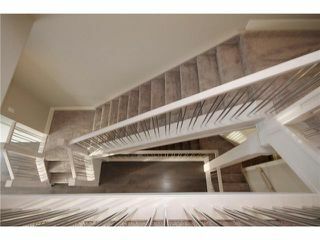 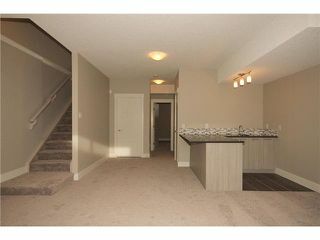 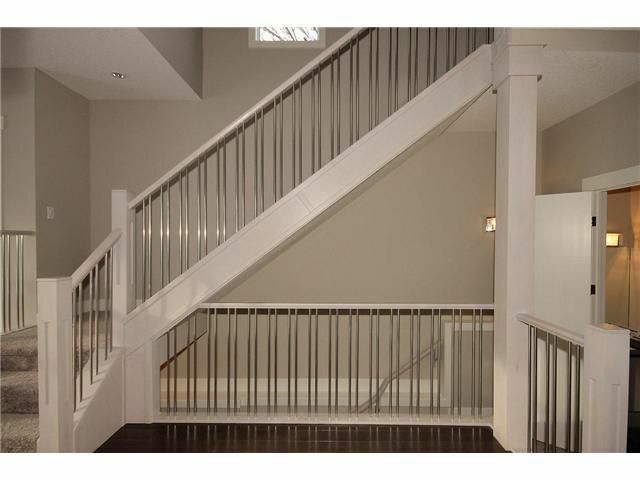 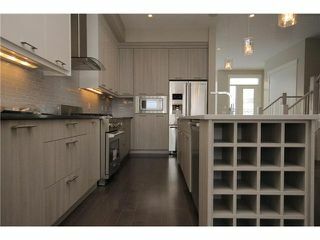 All 3 levels are fully developed with over 2700 sq ft of luxury living. 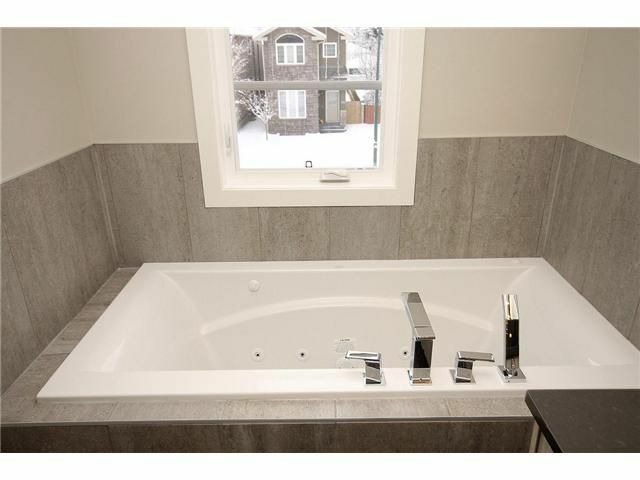 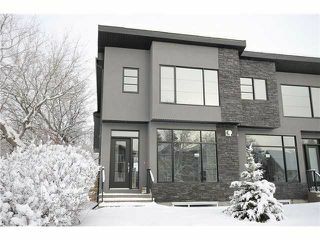 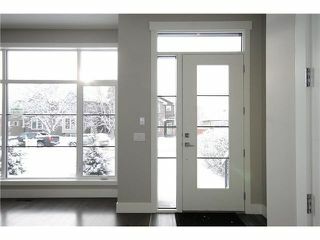 This fabulous home features LRG windows, 10 ft ceilings on the main, Smoked Maple floors, upgraded lighting, maple railing, Built in speaker System, 'Gourmet' kitchen with Top of the line appliances and soft close two toned custom cabinetry. 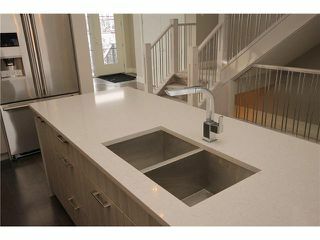 The kitchen Island and countertops are dressed in Caesar stone quartz. 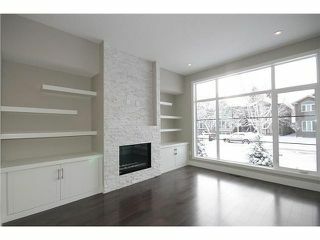 The main floor also has a stone faced fireplace with a beautiful built in Ent. 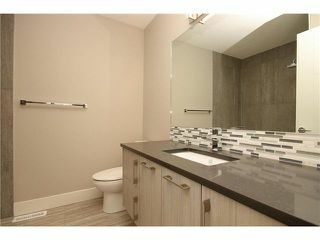 unit and powder room. The upper level hosts a elegant master with recessed ceilings feat. 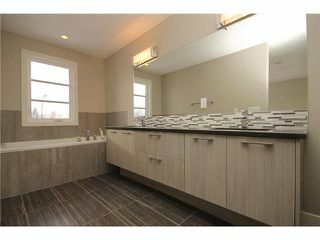 a Jacuzzi, stand up shower, dual sinks + a custom closet. 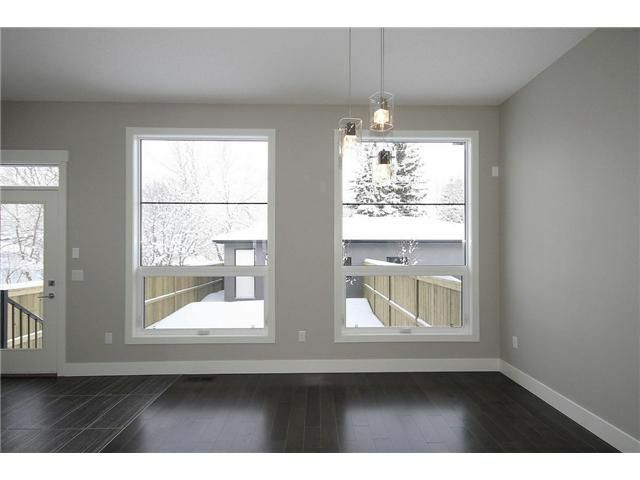 There are 2 additional bedrooms with large windows on this floor, a 4pc bathroom, and a laundry room. 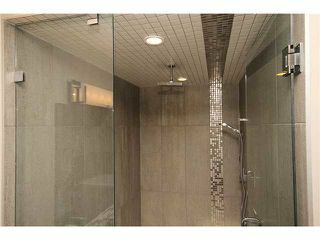 The Basement has a bedroom, bathroom, LRG Rec. 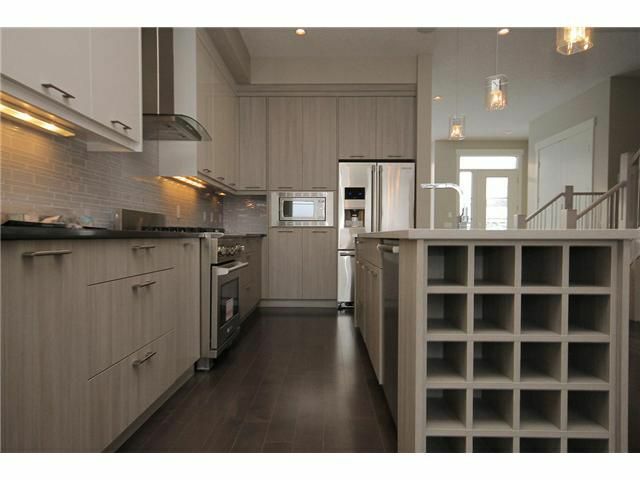 room, bar with stylish cabinets and 9 ft ceiling. 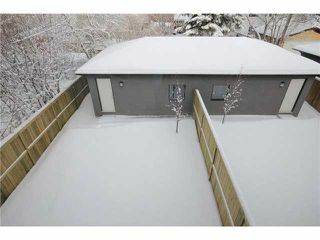 Yard is landscaped & has a concrete patio & dbl. car garage. 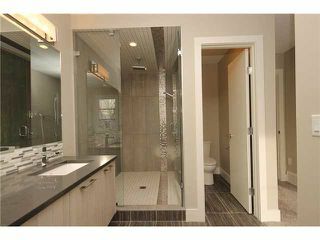 Only minutes away from Downtown.